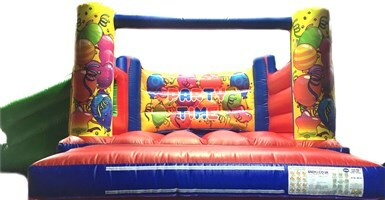 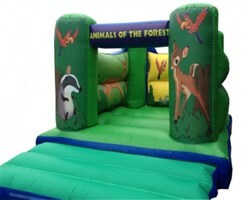 Our H-Frames bouncy castles can be built in a variety of sizes and can be built with any artwork theme you desire! 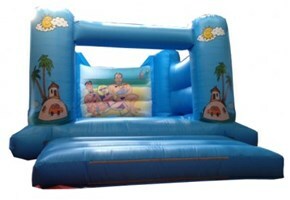 H-Frames are ideal for indoors as well as outdoors, this is because of their height! 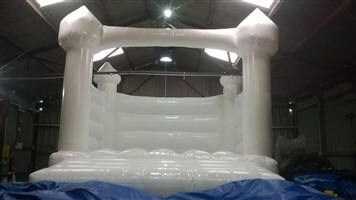 We can build our H-Frames up to pretty much any size you desire! 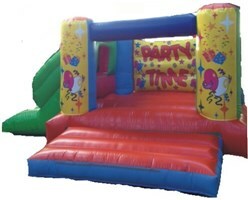 even as small as 8ft x 10ft all the way up 20ft x 20ft! 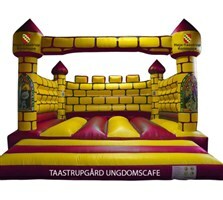 I've seen artwork I like on a different bouncy castle, can I have it on this one? 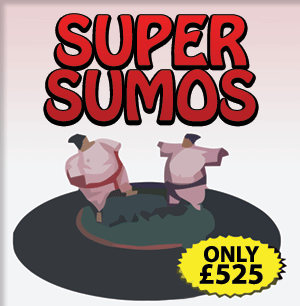 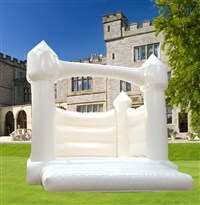 Yes, we can put any artwork on any inflatable, just ask! 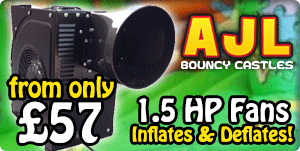 Ideal for indoors and outdoors!! 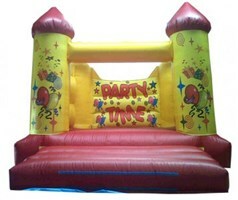 low height 7.5ft, ideal for indooors. 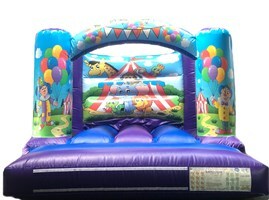 Beautiful Themed & Affordable Price!! 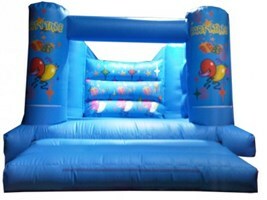 Ideal for indoor & outdoor hires only 8ft high!! 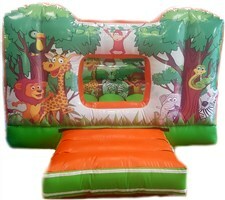 Remember we can also make softplay match this item too. 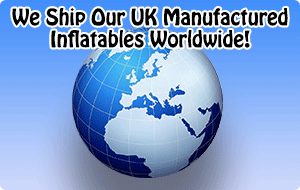 Free Accessories & Totally Customisable! 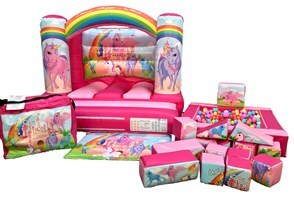 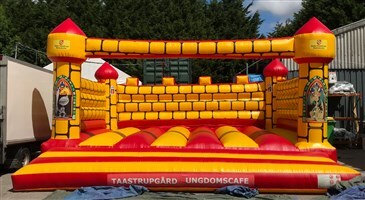 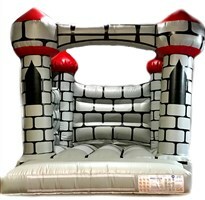 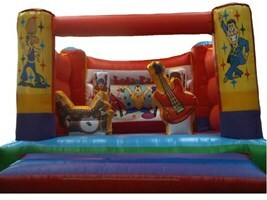 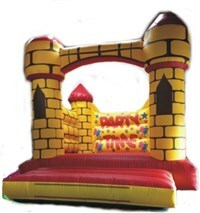 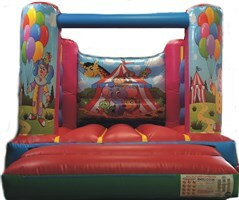 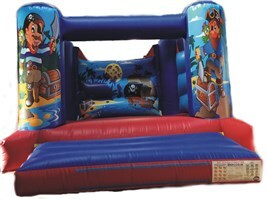 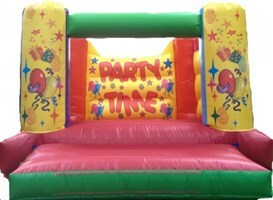 Classic Themed Bouncy Castle & Free Accessories! 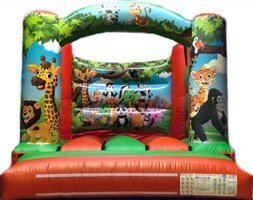 Beautiful High Quality Digital Graphics!! 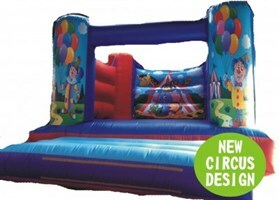 One of our most popular designs!! 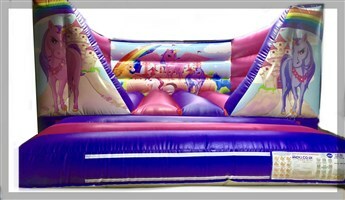 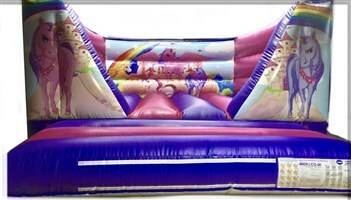 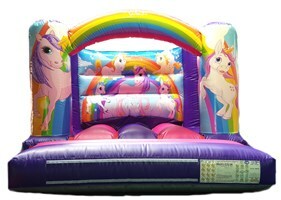 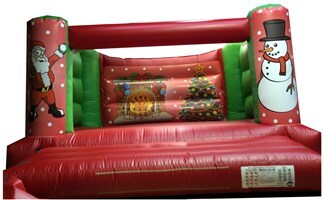 Great Looking & Great Value Inflatable!! 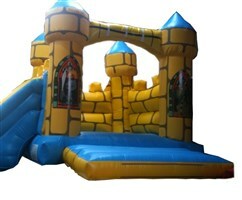 Excellent Looking Castle For Commercial Hires!! 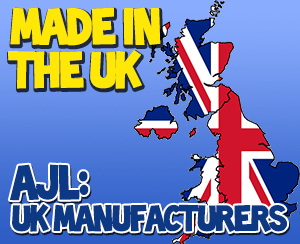 Free Ground Sheet & Pegs - UK Manufactured! 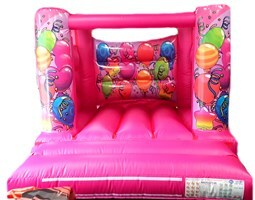 As seen on ITV!! 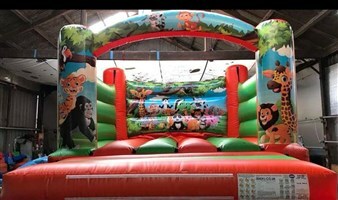 Suitable for ADULTS & KIDS!! 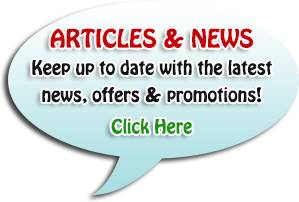 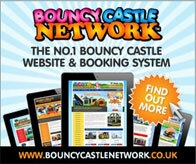 Deliverable Anywhere in the UK! 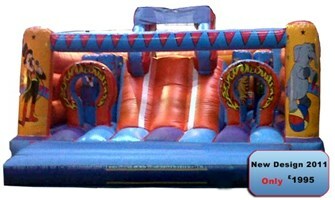 Built To Last With 2 Year Warranty!! 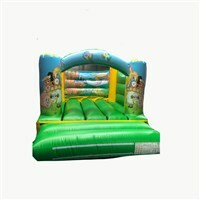 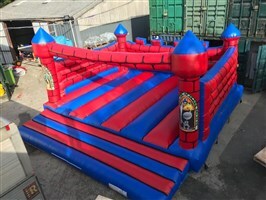 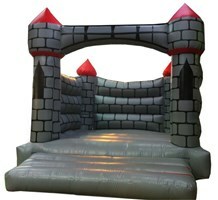 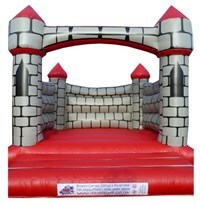 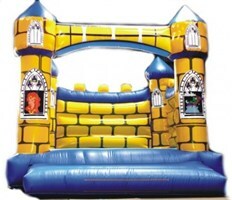 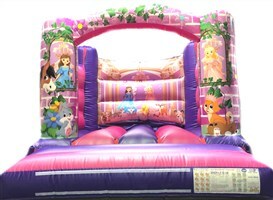 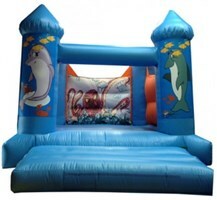 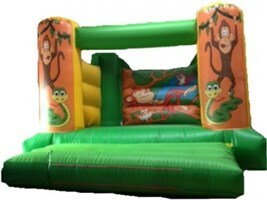 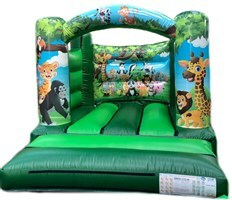 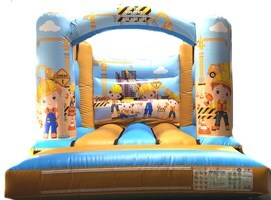 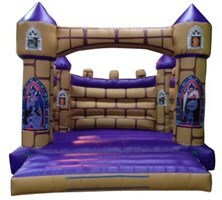 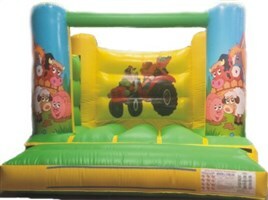 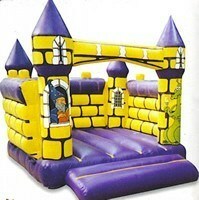 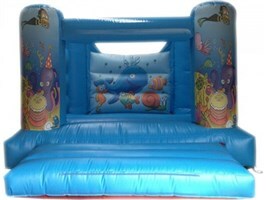 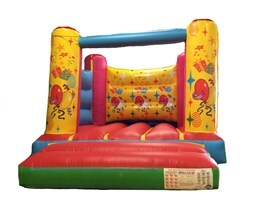 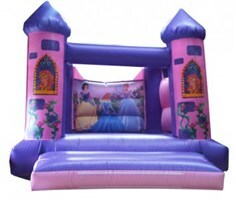 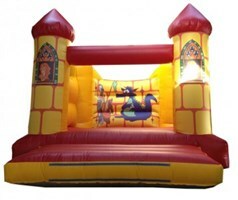 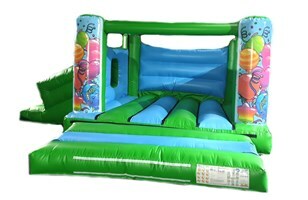 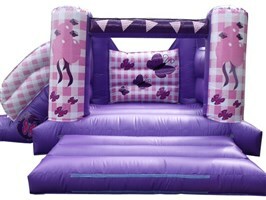 10ft x 10ft Castle, 15 piece soft play and 4 mats!